Begin your 2019 Netflix binge with these African women powerhouses. Netflix has announced the films and TV shows that will be coming and leaving the platform in January, Shadow and Act reports. 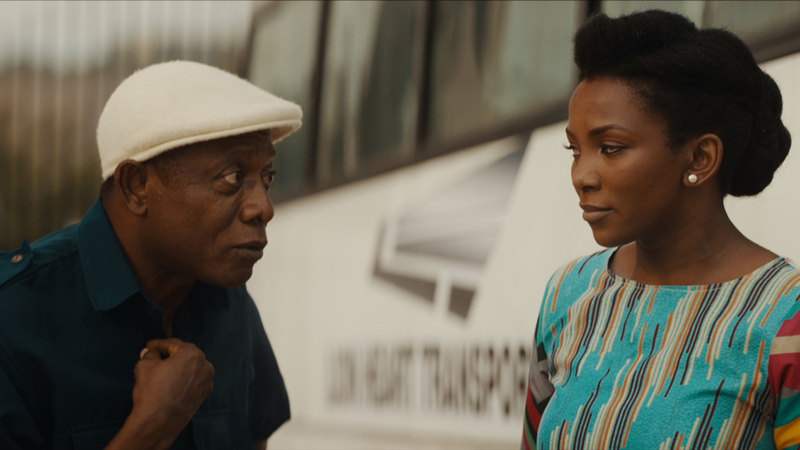 As anticipated, Nollywood maven Genevieve Nnaji’s Lionheart, her directorial debut, now has a premiere date on the streaming platform: January 4, 2019. Revisit the full synopsis + trailer below. Lionheart was well-received at this year’s Toronto International Film Festival and made history when it became the first original Netflix film to come out of Nigeria. This deal is part of the platform’s efforts to ramp up original content coming from the continent. Black Earth Rising is the international thriller starring Chewing Gum’s Michaela Coelthat was picked up by both BBC and Netflix, premiering on the British broadcasting network earlier this year. The eight-part drama series is available for viewing on the streaming platform on January 25, 2019. The series follows Kate Ashby (Coel), a legal investigator who was rescued as a young girl during the Rwandan genocide and was adopted by British prosecutor in international criminal law, Eve Ashby (Harriet Walter). When Eve takes on a case at the ICC that is looking to prosecute an African militia leader, the case puts Kate into a journey that changes her life forever.